OAS talk on 27th November 2018. 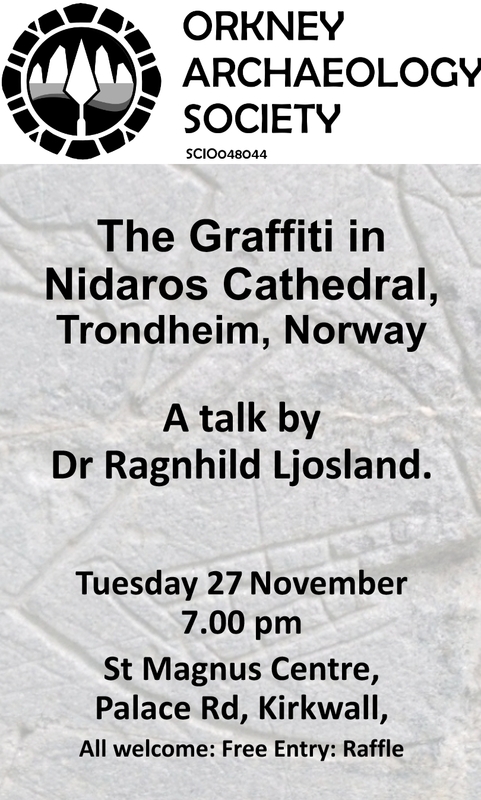 Dr Ragnhild Ljosland on the Grafitti in Nidaros Cathedral, Trondheim, Norway. 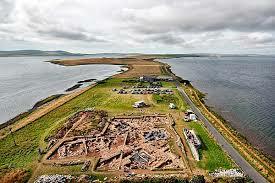 The meeting starts at 7pm and is at the St Magnus Centre, Palace Rd, Kirkwall. All welcome. Entry is free and there will be a raffle.